Are you unhappy with your smile? Are you considering one or more of our cosmetic treatments? There are many benefits of cosmetic dentistry that will significantly improve your smile, but extend far beyond your appearance. In fact, cosmetic procedures can have important advantages for your overall quality of life, professional and social outlook. Versatility is one of the biggest benefits of cosmetic dentistry. Our procedures can conceal or correct various concerns including stains, misshapen teeth, proportionately small teeth, chips, cracks, gapped teeth, ragged gum lines, and more. As we age our teeth get discoloured, worn, chipped or lost due to accidental trauma or dental disease. By correcting these issues, Dr. Daniel H. Hyun can help you look years younger. If you are embarrassed about your smile, you may be holding yourself back. When you feel more confident, you are more likely to take on greater responsibility and leadership. You may also look happier, which can give the appearance of greater motivation, success and dedication to your career. Although cosmetic treatments are simply designed to improve your appearance, procedures such as bonding can strengthen your teeth. For example, by covering up hairline fractures or worn edges, we can prevent further wear on these already compromised areas. With your younger, overall improved appearance, you will enjoy greater self-confidence. Not only will you feel better when you look in the mirror. You may also find that you are more excited about parties, reunions, and other social events. Both in-office and at-home procedures can dramatically reduce dental discolouration. 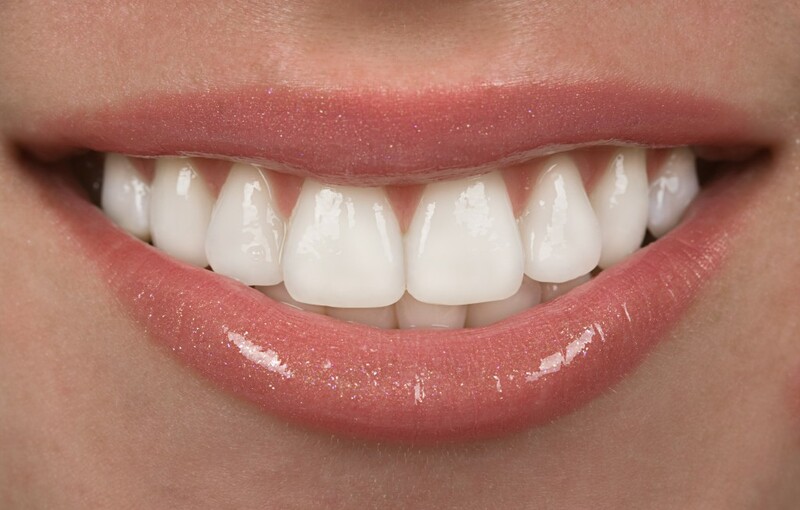 Custom-made veneers can reshape your teeth and cover up surface flaws in as little as two visits. Like veneers, composite resin bonding can conceal numerous blemishes in one single appointment. We can remove small amounts of gum tissue to correct a “gummy smile” or uneven gum line. Daniel Hyun can also combine multiple cosmetic procedures to achieve the results you desire. Thanks to our comfortable and precise techniques, each of our procedures involves minimal discomfort and everything is completed in-house, there is no need for a specialist referral. Book A Complimentary Cosmetic Consultation Today! The benefits of cosmetic dentistry will vary slightly depending on the procedure or procedures you select with Dr. Daniel Hyun’s help. No matter which ones you choose, you can rest assured that you will enjoy lifelike results and a truly stellar smile for years to come. Book a complimentary Cosmetic Consultations today.